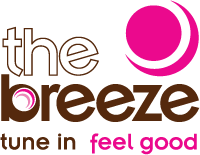 Local FM services Sam FM and The Breeze are now broadcasting on DAB digital radio to the Portsmouth area. Sam FM is best known for Bam Bam at breakfast and witty one liners throughout the day, while over on The Breeze, they play music to make you feel good. The addition of Sam FM and The Breeze to DAB digital radio now means that every FM/AM station licensed to broadcast to Portsmouth can now be heard on DAB digital radio. 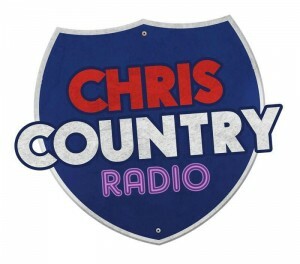 On Monday this week Chris Country became a DAB+ service in Portsmouth. DAB+ is a more efficient way of broadcasting a digital radio station, and it means that for the first time, Chris Country can be heard in stereo on digital radio in the Portsmouth area. 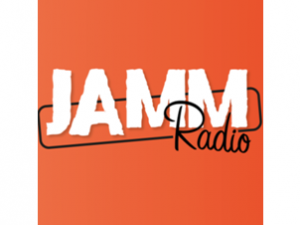 On Thursday, JAMM Radio has also converted to become a DAB+ service. Test transmissions have commenced for a new DAB+ service called Unforgettable Radio. The service will feature relaxing music from legendary performers such as Ella Fitzgerald and Frank Sinatra, as well as great musicans such as Herb Alpert and Percy Faith. We’ll let you know once a launch date is confirmed. Mango Vibe was broadcasting in both standard DAB and DAB+, however they are now broadcasting only in DAB+. To tune in Mango Vibe, look for Mango Vibe + in your service list. Radios that do not support DAB+ will be unable to find these services. Generally speaking, most modern DAB digital radios, and almost all in-car DAB digital radios support DAB+. As a guide, look for the DAB+ logo or green Digital Radio tick mark to be certain of a radio that supports DAB+.